When a death occurs, life, for those who live on, changes forever. 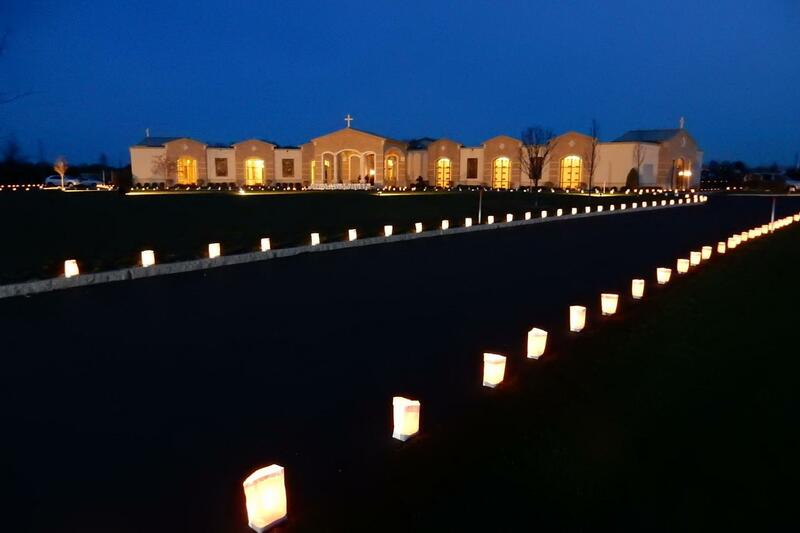 Our cemeteries serve as sacred spaces for celebrating and remembering the lives of your loved ones. We are dedicated to providing comfort and care for those who mourn. 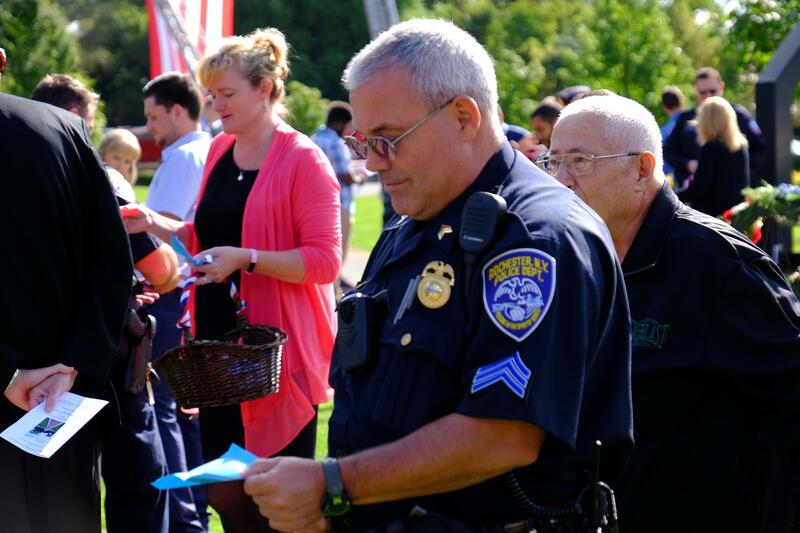 Throughout the year, we offer ongoing support through our monthly Mass of Remembrance, and special events including our annual Memorial Day flag placement ceremony, First Responder memorial butterfly releases, and Luminaries of Remembrance events. 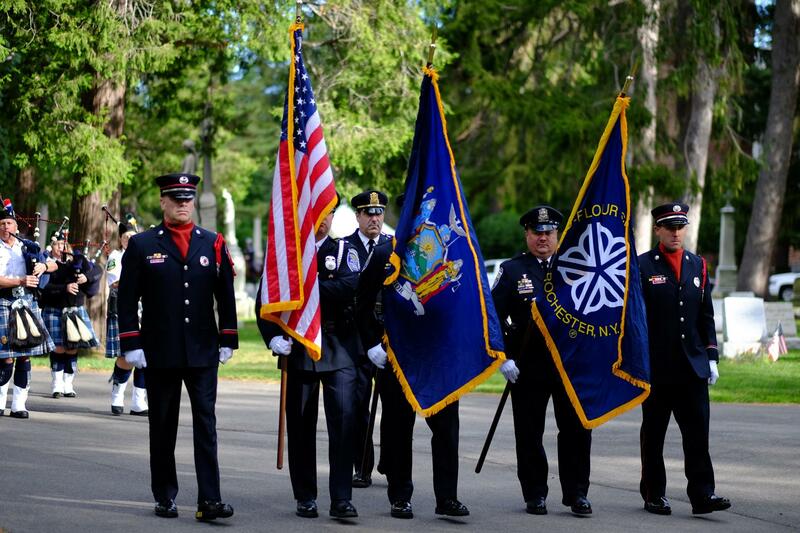 Daily masses celebrated at the Abbey of the Genesee remember all those interred on our sacred grounds. 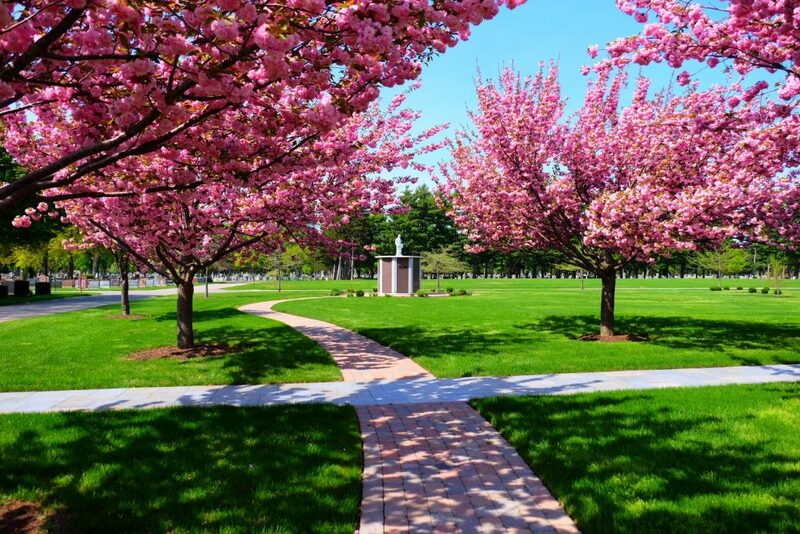 Our Holy Rosary cremation garden at Holy Sepulchre Cemetery features a beautiful walking rosary path. It is a wonderful place to pray the Rosary. 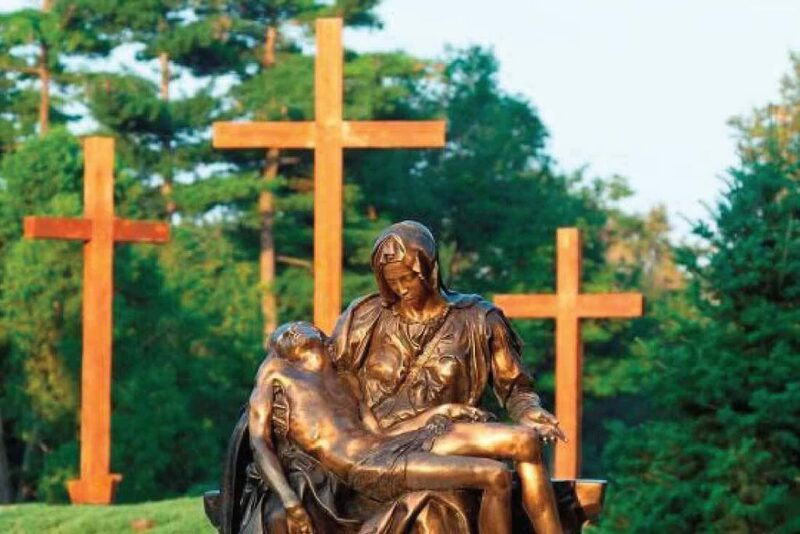 For those needing a rosary, simply stop into the main office at Holy Sepulchre Cemetery where we offer them free of charge. Coffee hours following our monthly masses, historical walking tours, and community events provide opportunities to connect with and make new friends with members of our Catholic faith community. All are welcome to attend our Masses and events. 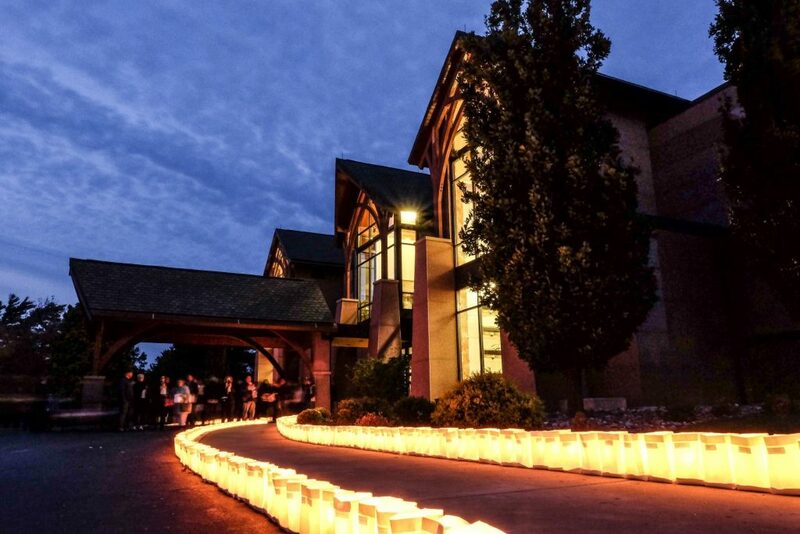 To learn more about our upcoming Masses and events, simply click on the link below. To register for our email distribution list to receive updates on our events and offerings, simply complete our Contact Us form and note “Add to Email List” under “How can we help you”. If you would prefer to receive communications on our events and offerings via regular mail, simply note that on the Contact Us form. We also invite you to follow us on Social Media. And remember, we are here for you.